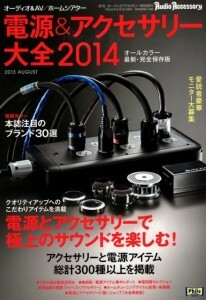 but pay little attention to AC power. so maximum attention is lavished by Furutech’s engineers on all aspects of power transfer to set new benchmarks of performance. in carbon and glass fiber with stainless steel screws. 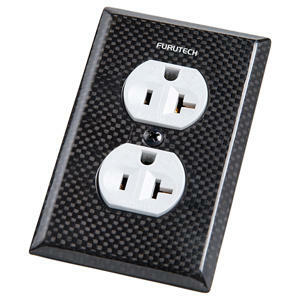 This plate cover has been designed for use with Furutech’s FP-15A-N1/FP-20A-N1/FT-D20A/FT-S20A series receptacles. Receptacle and cover sold separately.